People say that first impressions have a lasting impact - which is as true for meeting new people as it is for visiting their homes. In Denmark we love interior design and Danes are accustomed to inviting friends over for “hygge.” The rough translation is cozy but it doesn’t quite cover the extent to which we love to create a warm atmosphere. 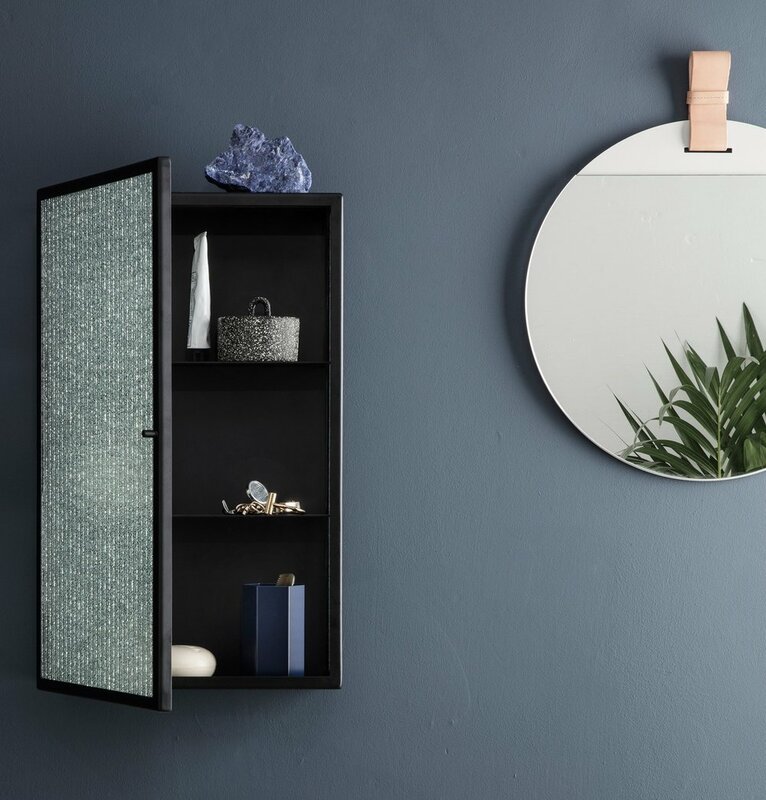 The ENTER is a warm welcome of that first encounter, a pallet of minimalistic products that can be used around a home: hooks, storage, hangers or perhaps the most iconic piece in the collection the beautiful ENTER mirror.